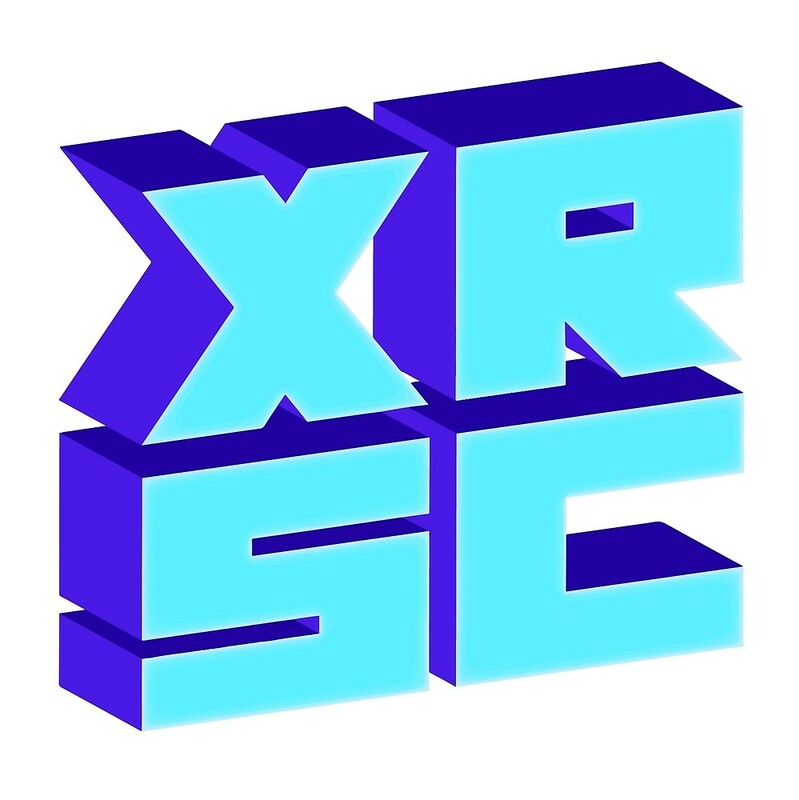 XRSC is the University of Southern California's premiere immersive technology student organization. We provide access to education, industry, and community. XRSC is the heart of VR/AR at the #1 university for immersive media research. XRSC is now accepting E-Board applications! If you are excited about AR/VR and want to get more involved apply below and we’ll get in contact with you shortly. Sign up to receive the XRSC newsletter containing announcements, events, and job postings.